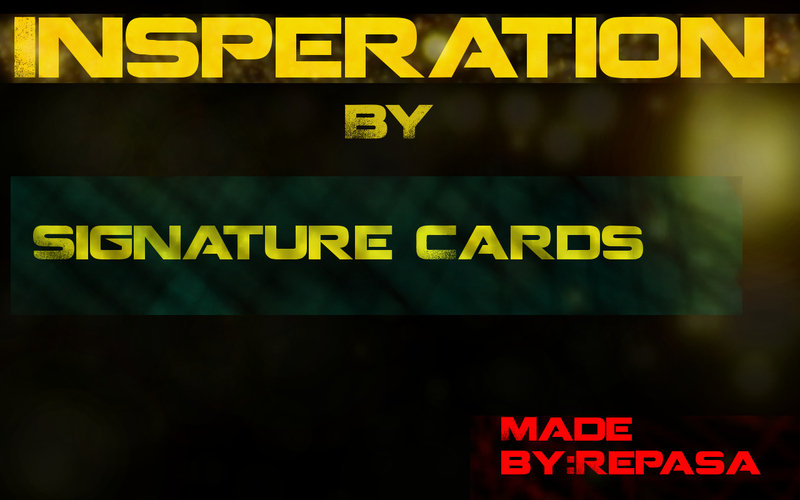 i created this wonderful signature card worth sharing. I want to know what you people think! so please leave a comment below and ill work on anything you point out or fix something! 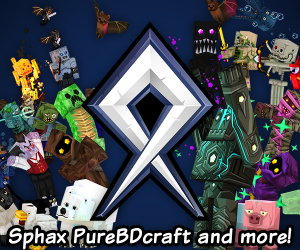 **Also please diamond this post so others can see the inspirational signature card i have made for PMC! orange gets lost in the colors behind it. Text should be easier to read if you can make it easier to read.